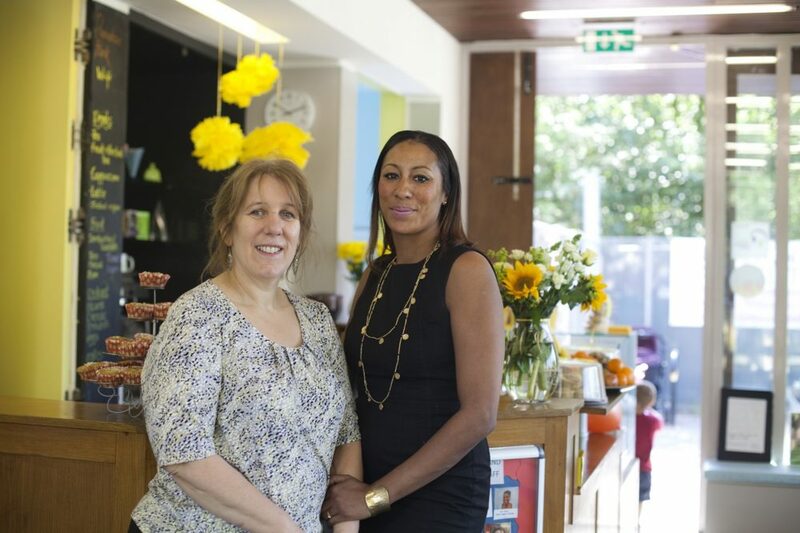 Meet our catering team, Lisa and Sarah! We tailor the menu to suit you! 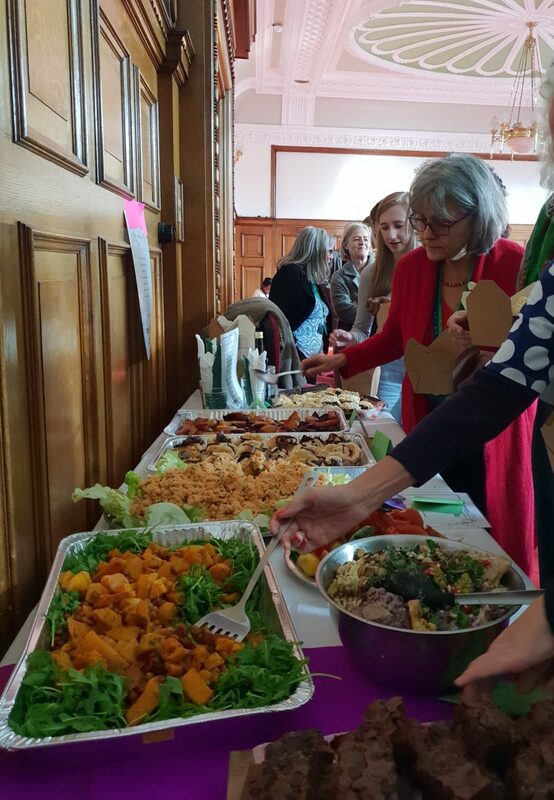 Islington Play Association has an amazing food and drink team who are available to provide catering services for meetings, children’s parties, corporate functions and other such events. 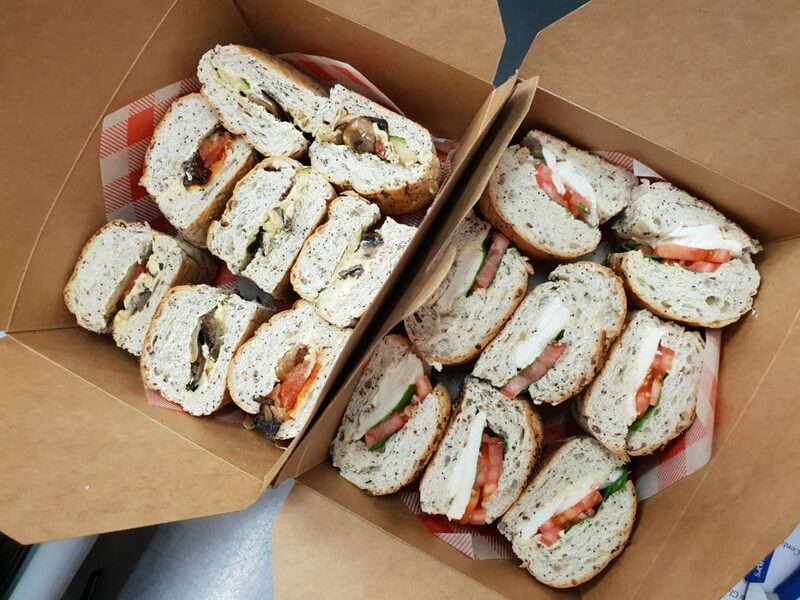 From high quality canapes and gourmet buffets to sandwiches and salads, our catering team are able to handle all requests. I wanted to let you know how wonderful Alice's New Mum's Wednesday morning group was for me. I had a difficult delivery with my son last year and Alice, and the mum's I met in her group, were so helpful. Alice was supportive and kind. I was sad when my son "graduated" and we left Alice's group.